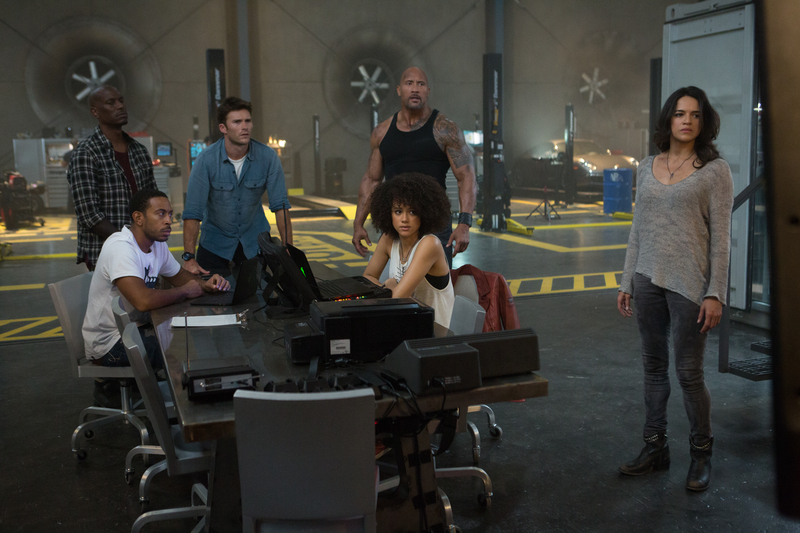 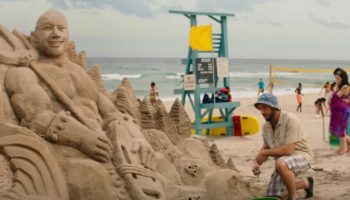 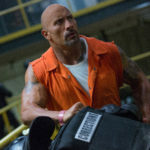 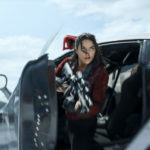 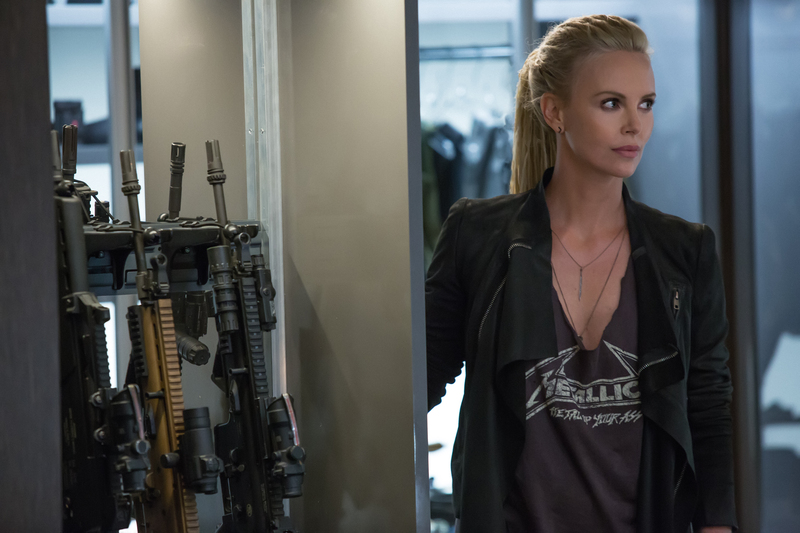 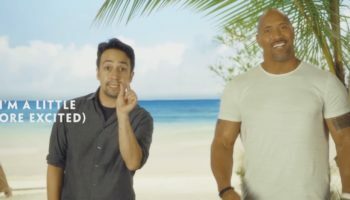 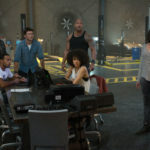 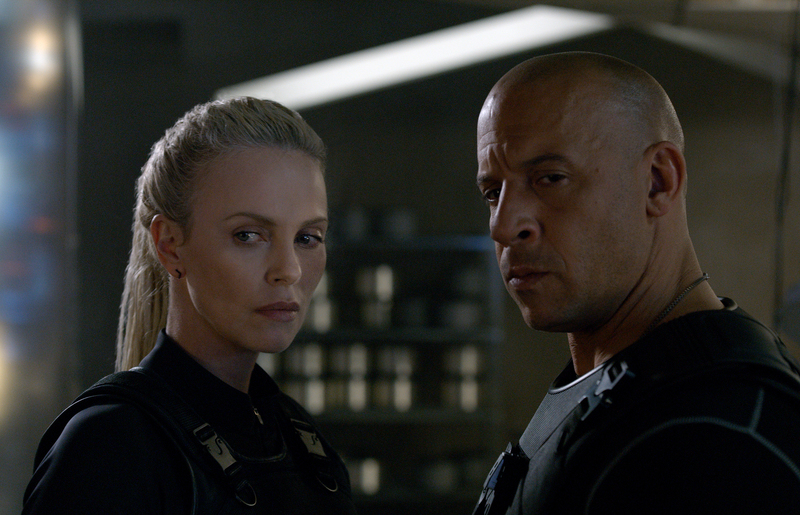 Vin Diesel is once again joined be a returning all-star cast including Dwayne Johnson, Jason Statham, Michelle Rodriguez, Tyrese Gibson, Chris “Ludacris” Bridges, Nathalie Emmanuel, Elsa Pataky and Kurt Russell with the franchise welcoming newcomers Charlize Theron, Scott Eastwood and Helen Mirren. 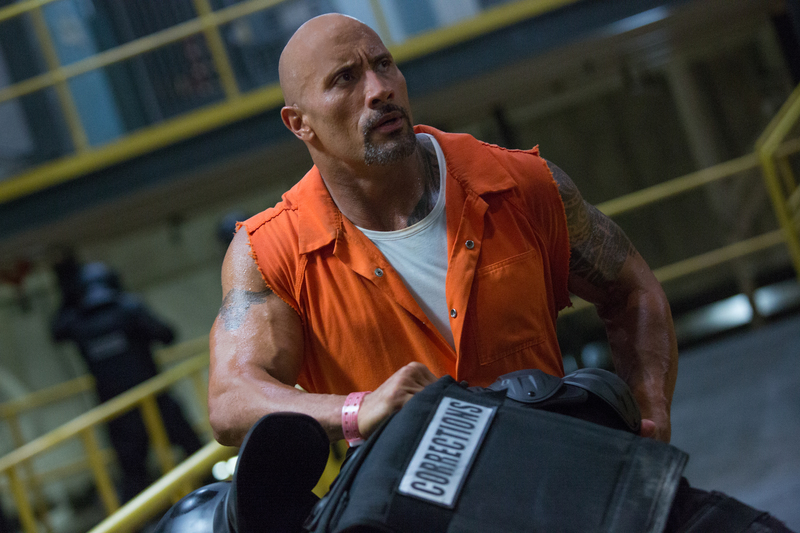 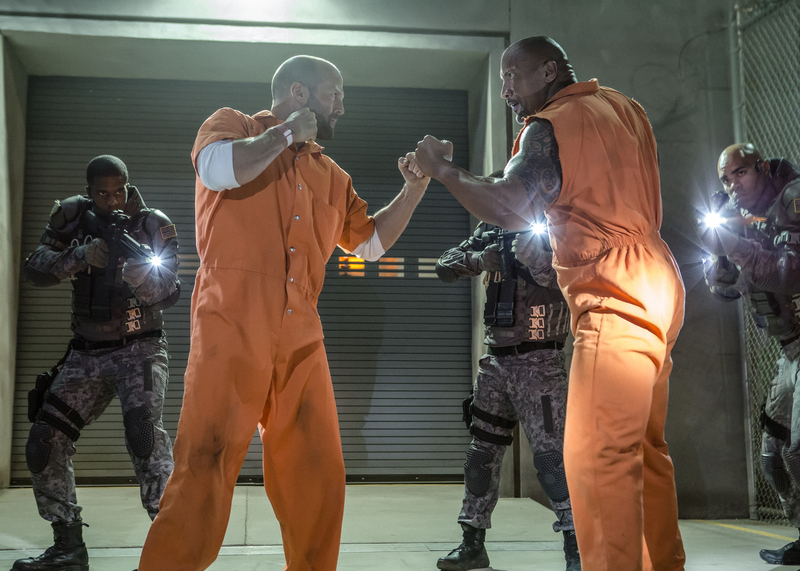 FAST & FURIOUS 8 SPEEDS INTO UK CINEMAS ON FRIDAY 14 APRIL. 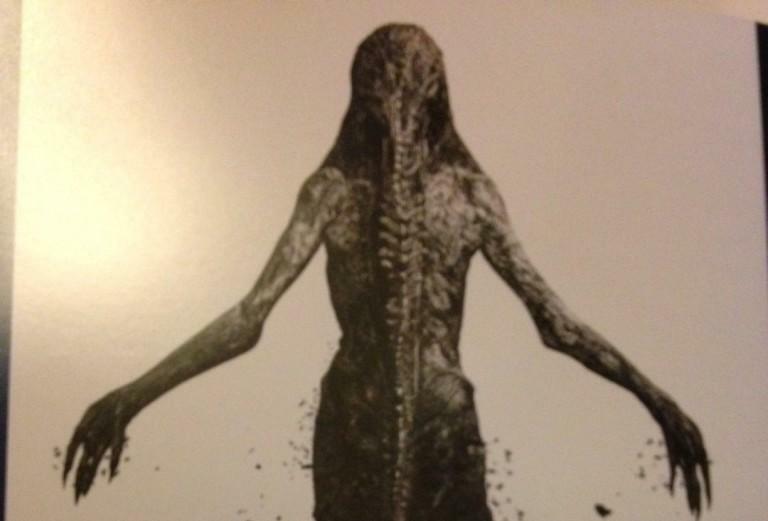 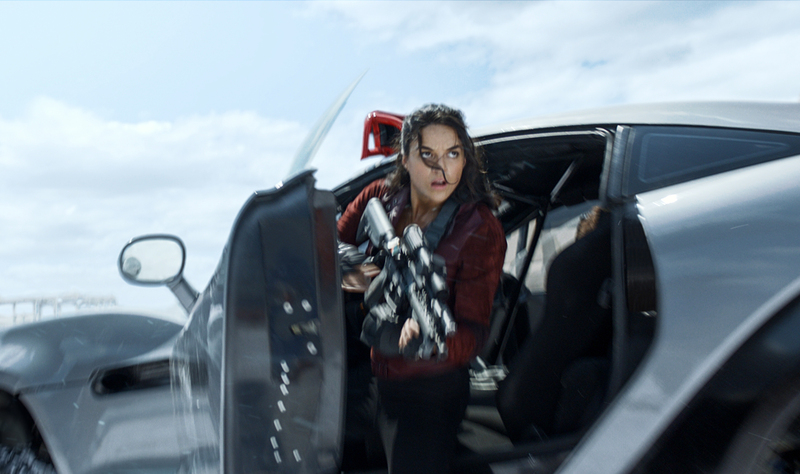 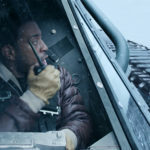 In the meanwhile, we’ll leave you with the aforementioned trailer and brand new stills.